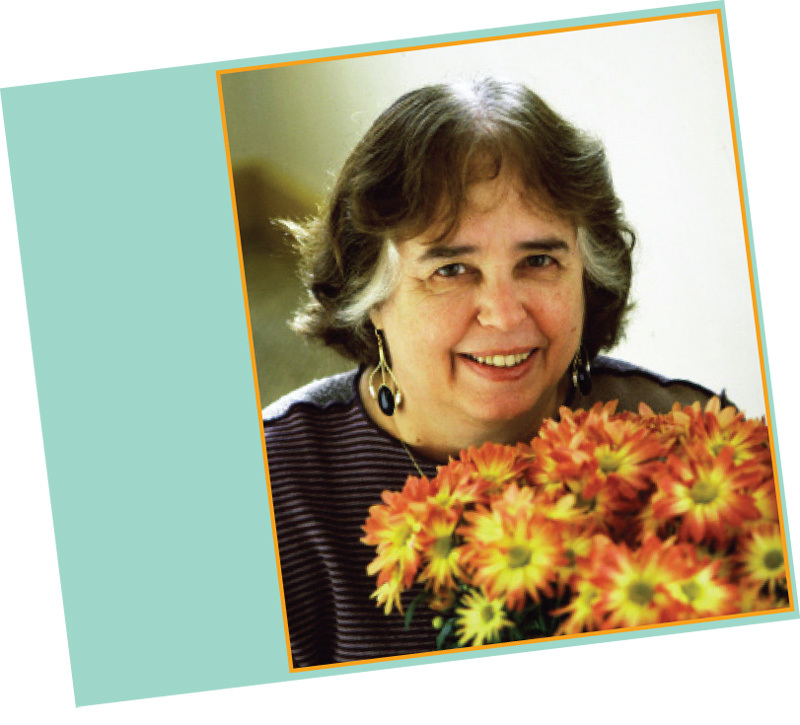 Jane Yolen, often called “the Hans Christian Andersen of America,” is the author of almost 300 books, including Owl Moon, The Devil’s Arithmetic, and How Do Dinosaurs Say Goodnight. The books range from rhymed picture books and baby board books, through middle grade fiction, poetry collections, nonfiction, and up to novels and story collections for young adults and adults. Her books and stories have won an assortment of awards—two Nebulas, a World Fantasy Award, a Caldecott, the Golden Kite Award, three Mythopoeic awards, two Christopher Medals, a nomination for the National Book Award, and the Jewish Book Award, among others. She is also the winner (for body of work) of the Kerlan Award and the Catholic Library’s Regina Medal. Five colleges and universities have given her honorary doctorates. Get your students excited for the Bridge to Terabithia movie with these library skills activities. Goofy Book Titles worksheet and Anagrams Worksheet. Morse Code Message and Simple Machines Learning Center worksheets.